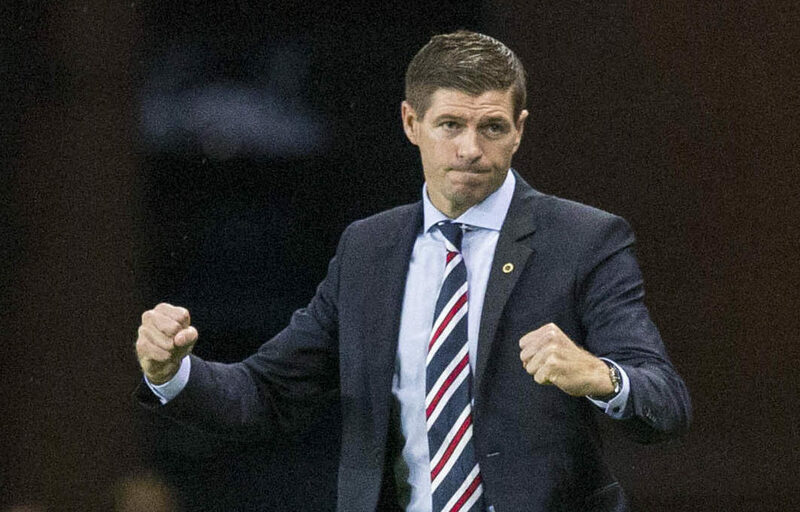 Rangers boss Steven Gerrard is keeping his fingers crossed that key midfield duo Scott Arfield and Ryan Jack will declare themselves fit to face Kilmarnock. 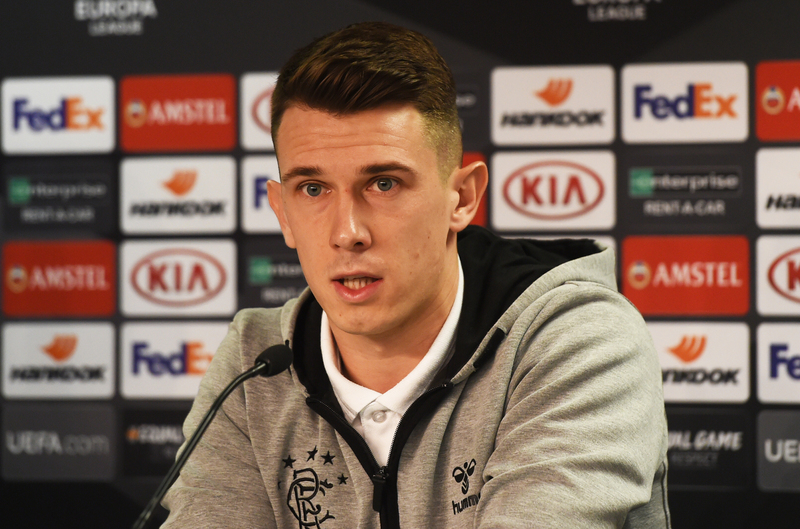 RYAN JACK believes it’s a totally different Rangers that takes on Celtic today. 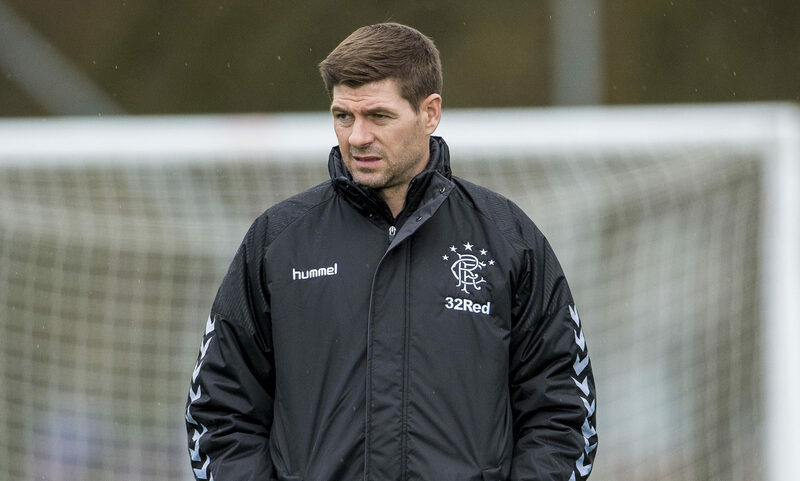 STEVEN GERRARD claimed loud-mouthed Osijek played into Rangers' hands with their cocky pre-match comments. 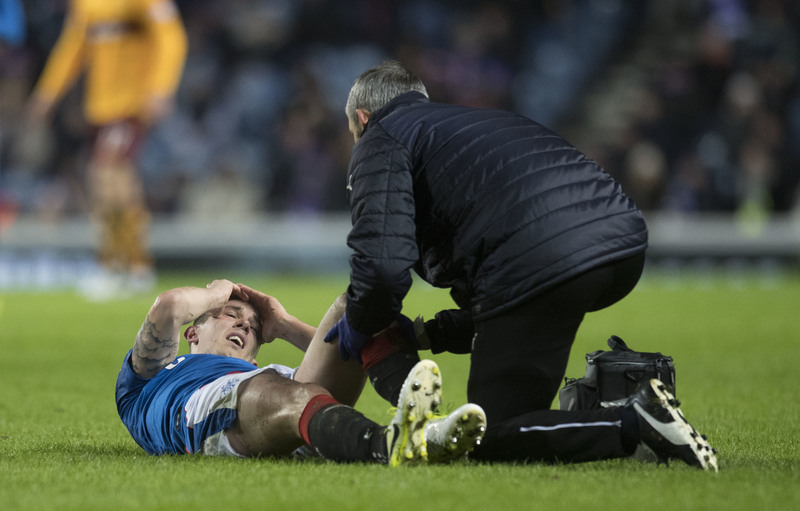 RANGERS boss Graeme Murty is refusing to rule Ryan Jack out of Saturday's Old Firm showdown despite the Ibrox battler being carried off on a stretcher against Motherwell. 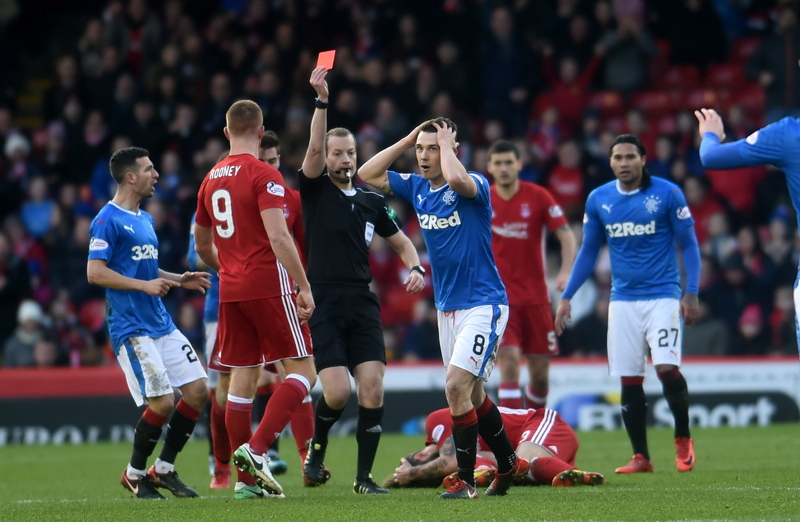 RANGERS have lost an appeal against the red card show to Ryan Jack in Sunday's match against Aberdeen. 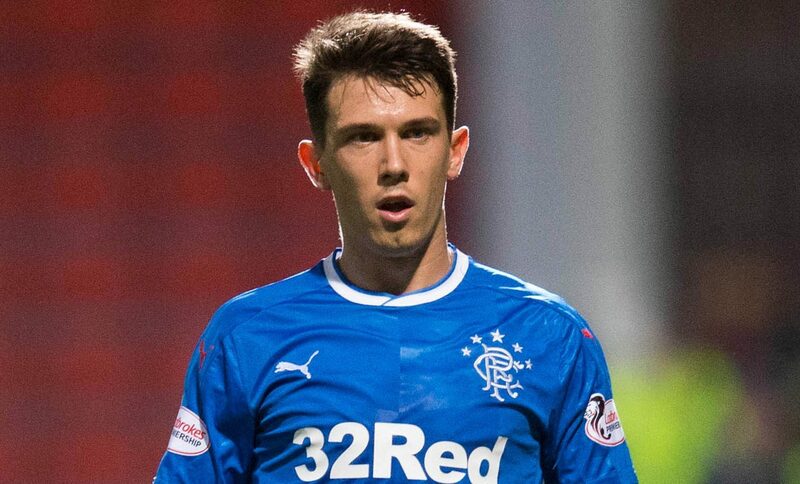 RYAN JACK admits the Rangers support were right to let rip after the Ibrox side put in another "embarrassing" display at Dens Park. 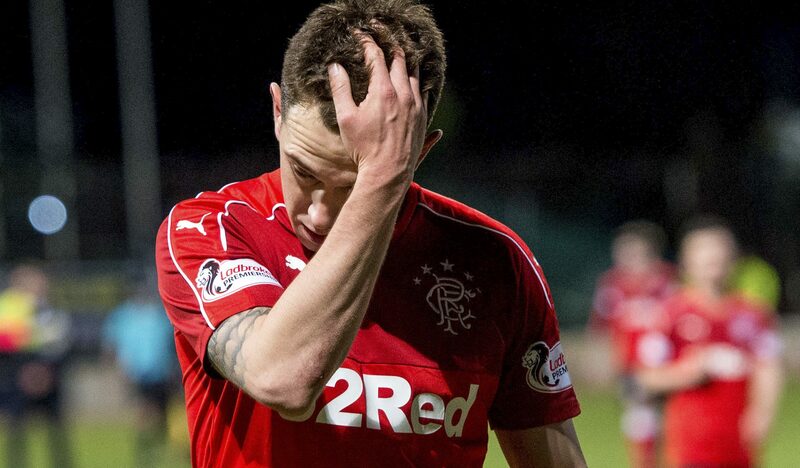 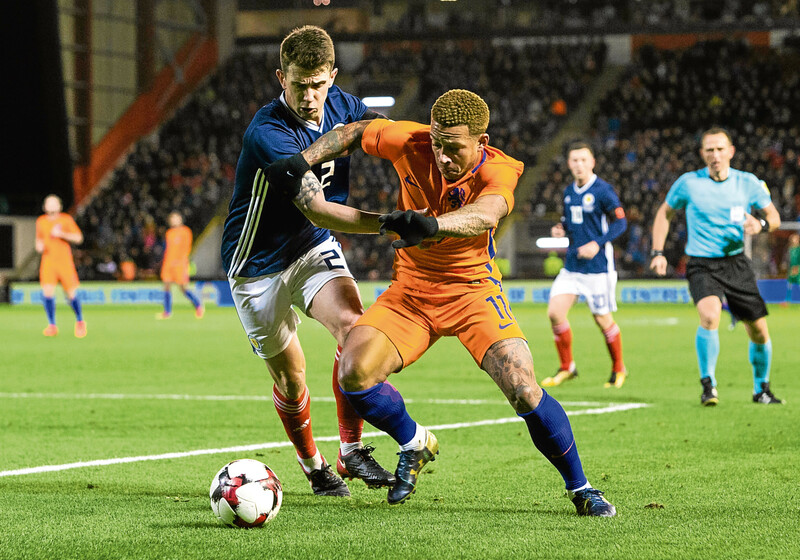 DEFIANT Ryan Jack insists being booed by the Tartan Army did not sour his Scotland debut. 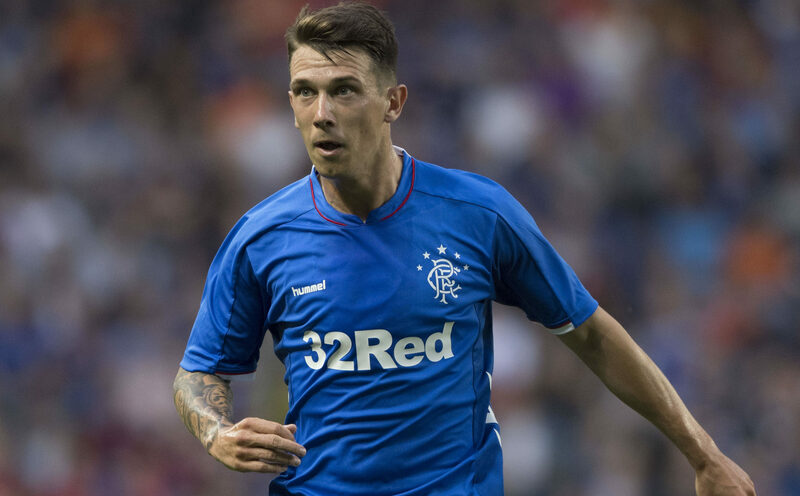 RANGERS midfielder Jason Holt hopes to follow in the footsteps of team-mate Ryan Jack following the latter's elevation to the Scotland squad.